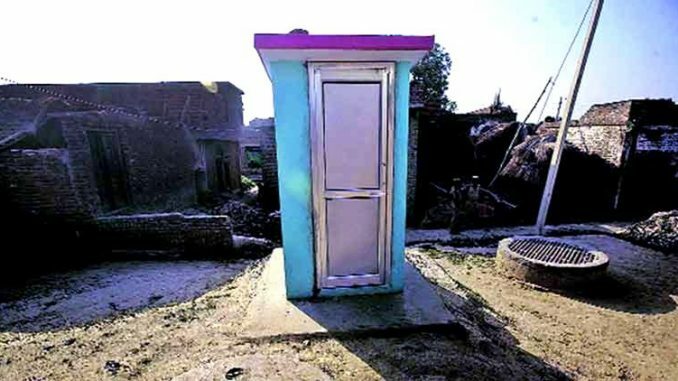 Kolkata : Three districts in West Bengal – East and West Burdwan and Howrah – will be declared open defecation free (ODF) by the government this month. Chief Minister Mamata Banerjee will declare these districts as ODF by the second or third week of this month. The government wants to make West Bengal ODF by August 2019. The first ODF district in India was Nadia in 2015 under Mission Nirmal Bangla in West Bengal or the Swachh Bharat Abhiyaan. The first ODF district in India was Nadia in 2015 under Mission Nirmal Bangla in West Bengal. Other ODF districts in the state are Hooghly, East Midnapore, Cooch Behar and North and South 24 Parganas. An IAS officer told PTI that reports from these district administrations are submitted to the government and will be verified by the panchayat and rural development department. These districts will be declared ODF once the verification is done. Other ODF districts in the state are Hooghly, East Midnapore, Cooch Behar and North and South 24 Parganas. An official of the panchayat and rural development department told PTI, “We are trying to declare a few more districts like Birbhum, South Dinajpur and Malda ODF by this year-end”. By October 2, 2019, the Central Government wants to make the entire country ODF.